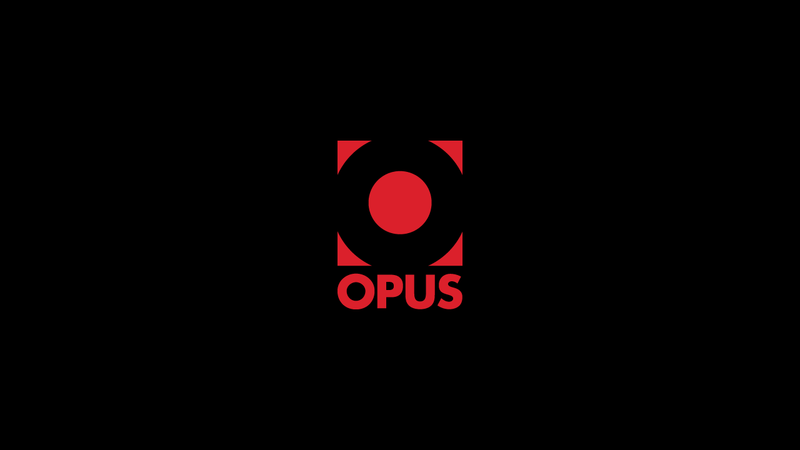 Stanley Gibbons, a world leader in stamps and other collectibles, enters into a partnership with Opus. Amazing pre-order offer for The Official Michael Jackson Opus is extended! A working proto-type of the Michael Jackson Opus is available to view at the Opus store.